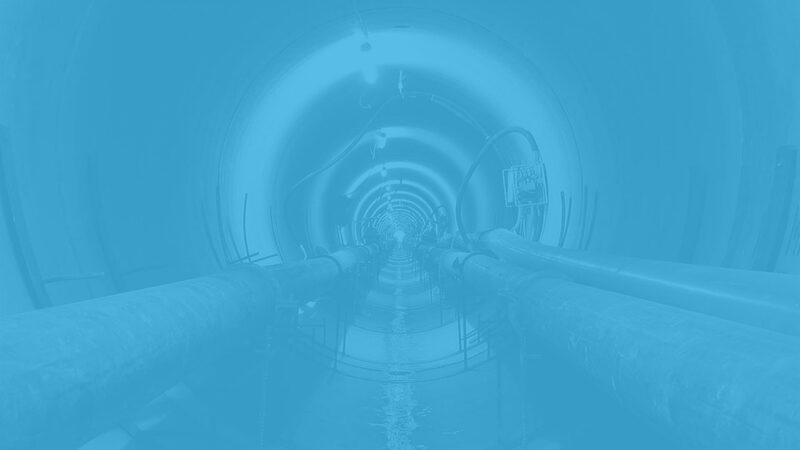 Tunnel24 has accumulated 30 years of experience in the field of survey and Navigation systems. With its NAV24, Tunnel24 has created a truly economical alternative to other systems known in the market. The electronic Laser Target as well as the available north-seeking Gyroscompass MK20 and MWDR, the electronic hose levelling unit, the expandable system architecture as well as the easy-to-use operator software with its Windows user interface allow a precise control of the position. The high-quality, electronic hose levelling unit allows precise determination of the current altitude - exact to the millimetre. The gyrocompass together with the navigation algorithms developed specially for this purpose, allow precise and smooth control of the drive advance in both orientation and position. Tunnels with an inside diameter of at least 800 mm can be surveyed autonomously, rapidly, simply and reliably.